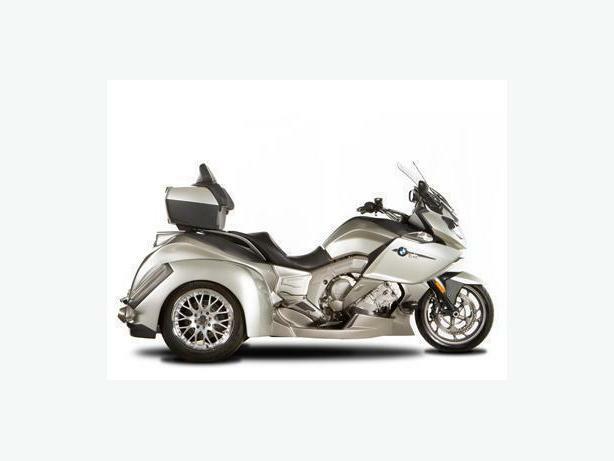  Log In needed BMW Trike Conversions BC Canada. International Classic Motorcycles Motortrikes specializes in Trike conversion kits. Dealers for Roadsmith Trikes, MotorTrike, Champion Trikes, Lehman Trikes, Frankenstein and Hannigan trikes. Please have a look at our many trike conversions. If you can' get your bike to us no problem we can pick it up for you. We build Trikes for Western Canada.